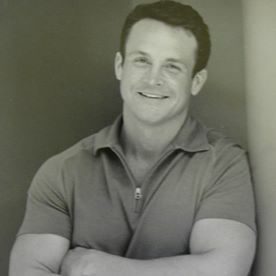 Throughout his career as a self-employed physician in Oklahoma City, OK, William D. Jones, MD, has established himself as a dedicated occupational and preventive medicine specialist. Aside from his work in medicine, William D. Jones, MD, serves as the dog show secretary for the Irish Setter Club of OK. Easily recognized by its silky red coat and long ears, the Irish setter is a truly unique breed. Irish setters have fun-loving, playful personalities that lend themselves to an extremely affectionate temperament. As puppies, Irish setters are highly intelligent and independent, albeit somewhat mischievous. 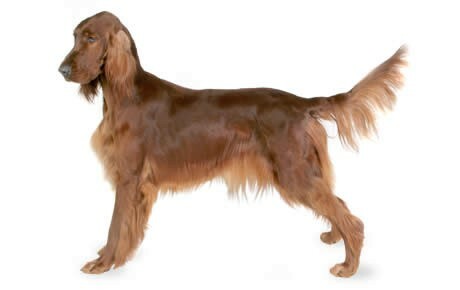 A notably slow-maturing breed, Irish setters remain puppies for much longer than most breeds. However, they housetrain extremely quickly and are receptive to training. As adults, Irish setters are naturally clean and enjoy being with people as much as possible. Not necessarily aggressive as a breed, Irish setters are large, high-energy animals enjoy greeting people enthusiastically and require ample exercise. Originally bred for hunting, Irish setters have a tendency to wander, following their noses long distances. Thus, they require a well-fenced yard for exercise.